The Down East Shop Gift Bag is stuffed with a variety of items sure to be a hit with anyone on your Christmas shopping list. 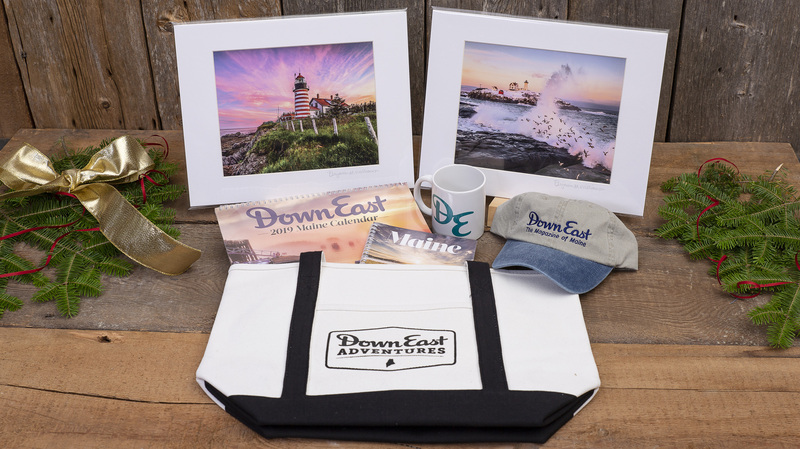 Included: 1 Down East mug, 1-year subscription to Down East magazine, 1 Down East hat, 2 signed prints by Benjamin Williamson, 1 2019 Maine calendar, 1 2019 engagement calendar, 1 Down East decal, and a limited-edition Down East Adventures tote bag.  The Down East Shop is a curated collection of Maine-made products by vendors throughout our state of Maine and of our own Down East-branded products. Through our shop, we can share the amazing products and stories of the talented artists and crafters found here in the pine tree state. Shop our full collection of jewelry, food, kitchen, home, art and Maine-pride on our website or stop by our store. Need more Christmas gift ideas? 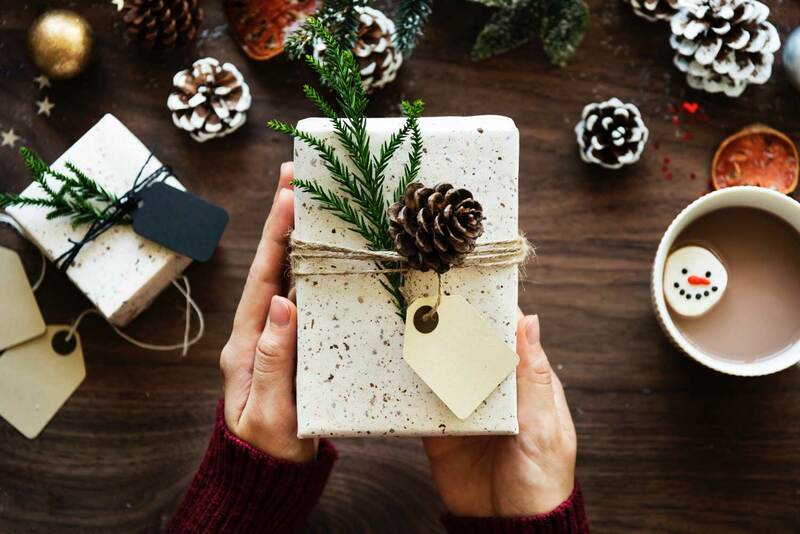 Check out our gift guide!